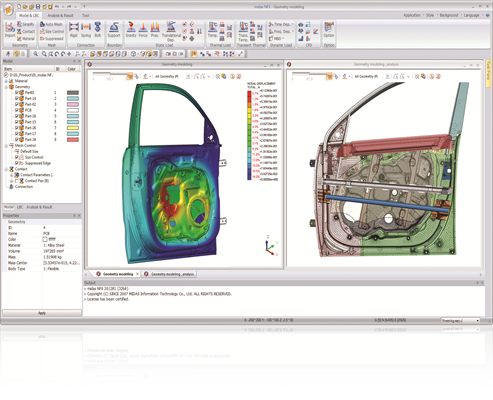 midas NFX has a GUI (Graphical User Interface) which is optimized for designers and analysts for better visibility to optimize your FEA simulation and get faster results. 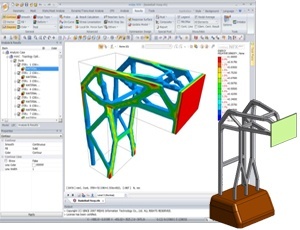 midas NFX answers the practical requirements of FEA engineers and mechanical designers by providing fast linear and nonlinear capabilities for the analysis of complex assemblies. 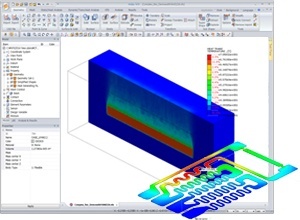 midas NFX can perform also impact or explosion using high end nonlinear dynamic explicit and Implicit analysis to investigate the behavior of your system in a fraction of second. 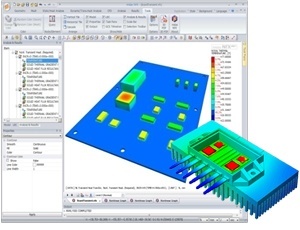 midas NFX provides all the heat transfer functions to analyze conduction, convection, radiation and thermal stress on your model. 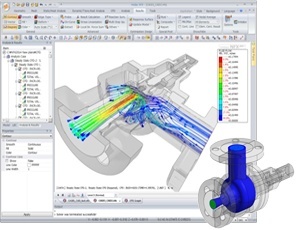 Optimization simplifies the crucial choices that need to be done during every design process to lead more resistant and durable product faster than traditional trial and error process. 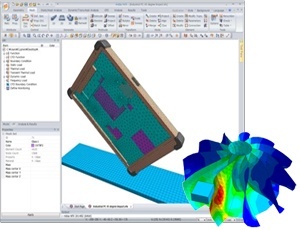 Midas NFX provides the robustness of a professional CFD solution to determine the characteristics of the flow inside or outside a model. 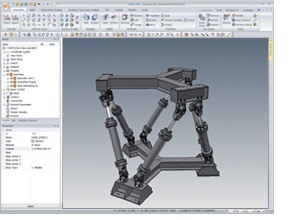 Try simulate this huge stacker reclaimer step-by-step. 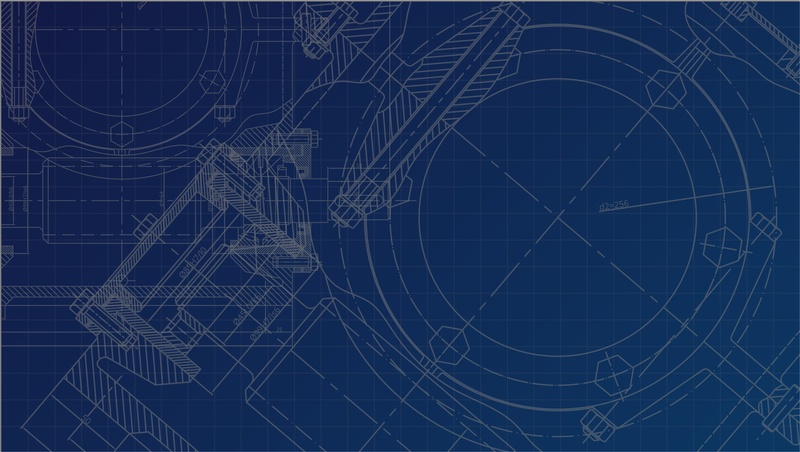 Understand the temperature changes into PCB cards and their influence on structu.. 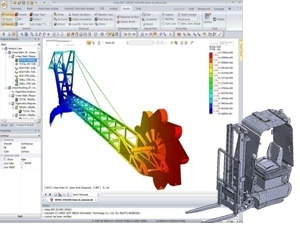 This guide provides the basic knowledge needed to start your fatigue calculation..
How to simplify your model for a better FEA analysis? 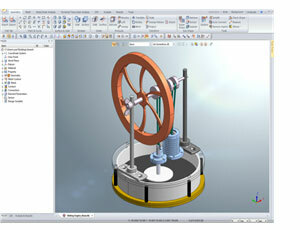 Importance of simplification before meshing and how to do it automatically and m..